Album 44 foto ' s walk-around van een "Westland Wessex SAR"
Foto galerij van een Westland Wessex SAR, The Westland Wessex is a British-built turbine-powered development of the Sikorsky H-34, it was developed and produced under license by Westland Aircraft (later Westland Helicopters). 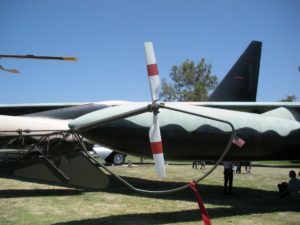 One of the main changes from Sikorsky’s H-34 was the replacement of the piston-engine powerplant with a turboshaft engine; the Wessex was the first helicopter in the world to be produced in large numbers that made use of a gas turbine propulsion system. Early models were powered by a single Napier Gazelle engine, later builds used a pair of de Havilland Gnome engines.